Opway joined hands with Tongyu to participate in ConnecTech Asia2018 Singapore. This exhibition we showed 100G series (QSFP28/CFP2/CFP4) optical modules, 40G QSFP optical modules and 25G SFP28 high-end optical modules, serialized AOC/DAC cable products and various packages of full range Dual fiber / BIDI / CWDM / DWDM optical module products. 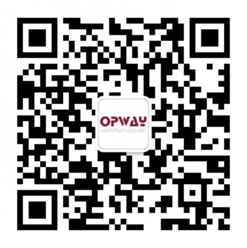 Thank you for your continued support and attention to Opway! Let us continue to work together to create a better tomorrow!